The curators of an art installation at the venue hope the exhibit will "de-science" science. 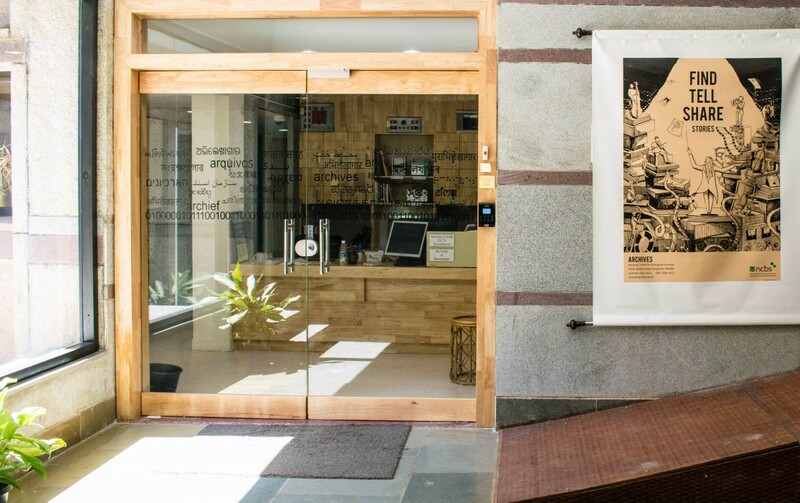 Bengaluru: “Find, tell, share stories”, a poster proclaims at the newly-opened archives of the National Centre for Biological Sciences, Bengaluru. A look at the facility’s early vision document reveals the mission. “An archival record is a fragment of a story. The narratives of our lives give rise to these things we call collections, manuscripts, oral history interviews, each an abstract item sitting in the physical and digital shelves of an archive,” the document says. And these stories are best told through connections. Srinivasan, by his own account, has been enchanted by multiple, and often unexpected, stories that emerge from these records. His favourite example is a field note from a survey that counted tree-living mammals, by ecologist Ajith Kumar. The paper demonstrated the presence of multiple stories behind a single, everyday object. “That note – an archival record – suddenly came alive with multiple ways of seeing. It hinted at stories of evangelism, of research chutzpah, and yes, of population counts of mammals. We often forget that it is the connection and multitude of such narratives that make up the world we know,” Srinivasan said. And the archivist should be able to say, in a few lines, why an object is worth preserving. This can be a letter between two scientists discussing an experiment or broaching a collaboration, a lab notebook filled with results conclusive or otherwise, a microscope’s lens. Even a bottle of old nail polish – which “was either used for marking, or just a way to relax in the middle of a lonely midnight experiment,” a member of the archives’ team joked. The project has been in the making for two years. In this time, the team has acquired, organised and archived five manuscript collections from various scientists, including Obaid Siddiqi, K.S. Krishnan and Ravi Sankaran, from NCBS as well as other institutes. The archives also include collections from NCBS’s administrative sections and oral history interviews. It’s not all paper and letters. 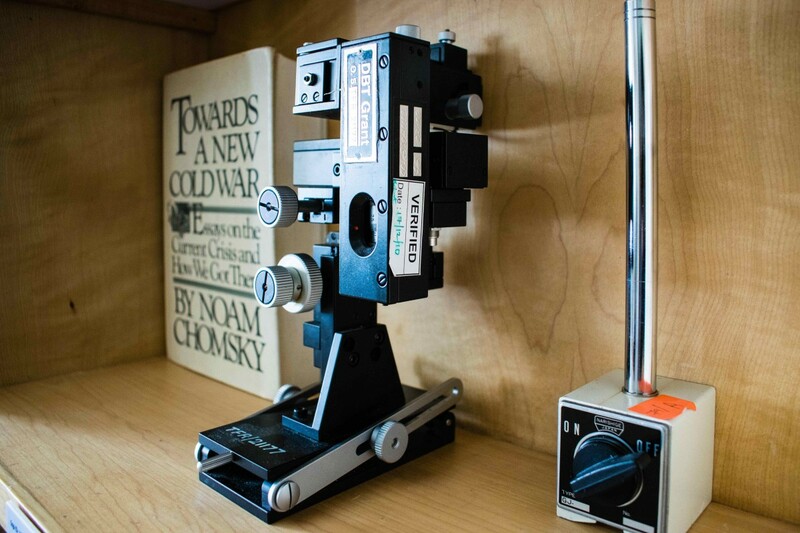 There are also photographs, scientific equipment, fine art and audio recordings. And their location itself signifies an archival act of sorts. They’re all housed in what used to be the sprawling, and bustling, lab of Siddiqi, a pioneering molecular biologist and the founder-director of NCBS. The facility has been designed to store archival records, process new collections, and also includes space to sit down and read. An online catalogue is also available to browse. At its opening ceremony on Monday, Srinivasan and co. also inaugurated an interactive art installation. 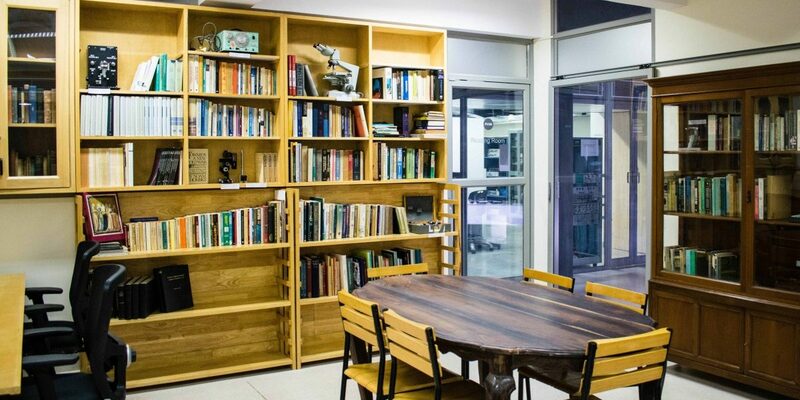 Called ‘Backstage of Biology’, it includes letters, laboratory equipment and pictures from the early days of some NCBS scientists and from a variety of research topics. Meera Baindur, Srajana Kaikini and Naveen Mahantesh, the curators, said that they hope the exhibit will “de-science” science. A large part of the display is dedicated to the fruit fly, a model organism used widely in biology research, together with how NCBS scientists have studied it. Other narratives on show include correspondence and pictures. Notable among them is a letter from 1990 written by Veronica Rodrigues, a neurobiologist. It is a fierce request to the institute’s administration to do away with the titles of ‘kumari’ and ‘Mrs’ for female scientists unless male scientists are addressed similarly. Satyajit Mayor, the director of NCBS, said the archives were created partly because they needed a space to reflect on the past. The ultimate goal is to link scientists, historians, journalists, communicators and the people. To this end, Srinivasan has also been organising monthly public lectures since last year. Speakers have included scientists, art conservators, economists and historians who have used and worked with archival material. 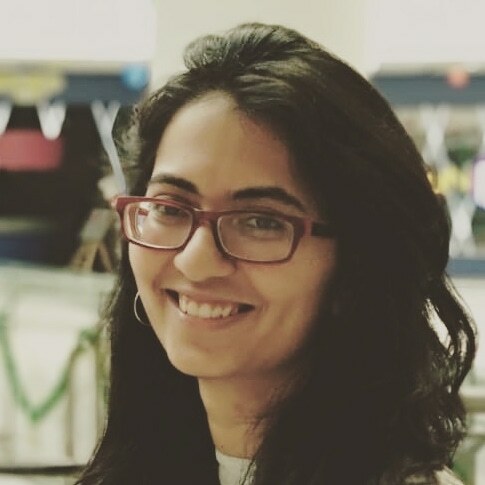 Renuka Kulkarni is a science writer at Ashoka Trust for Research in Ecology and Environment, Bengaluru. She has worked as an assistant researcher at the NCBS Archives, and is interested in the history of science in India.